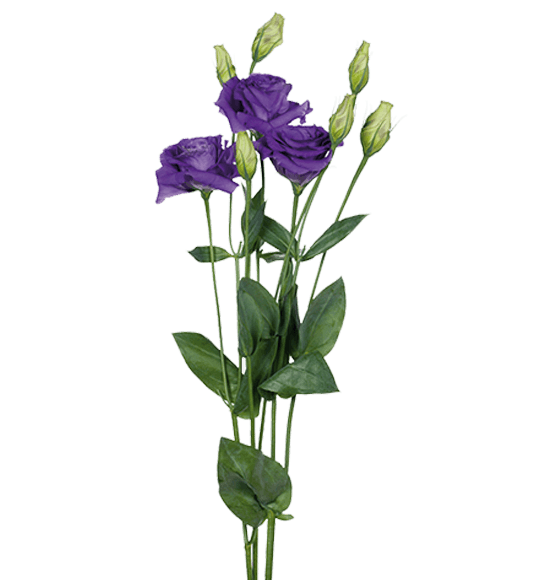 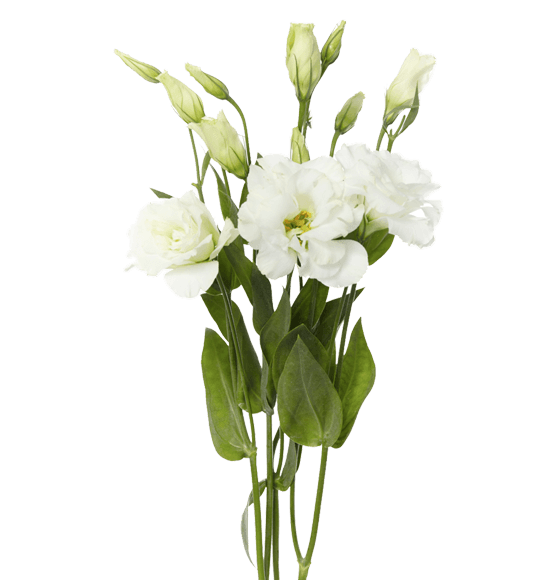 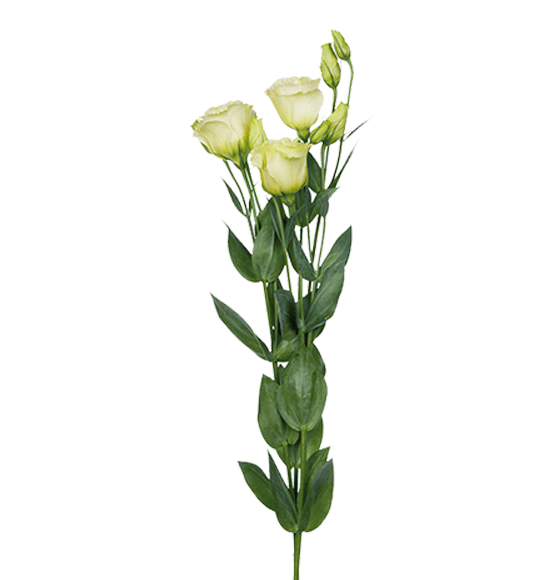 Lisianthus are long-lasting bell-shaped flowers with delicate petals and oval leaves. 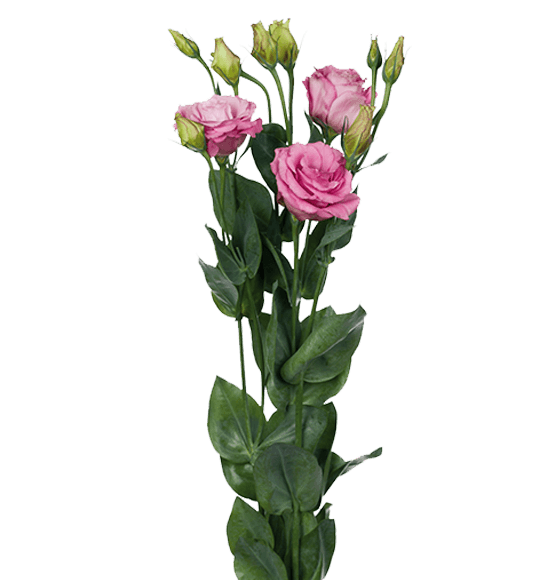 They have long been grown as a cut flower, prized for their striking, rose-like beauty and exceptional vase life. 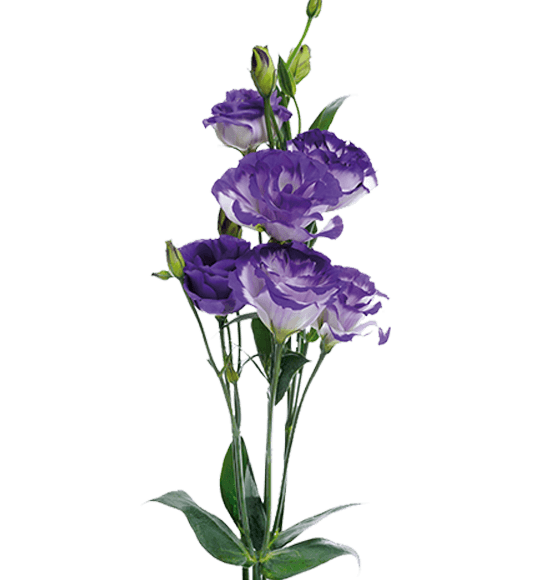 They come in many colors, from delicate whites and pinks to lavenders and deep purples. 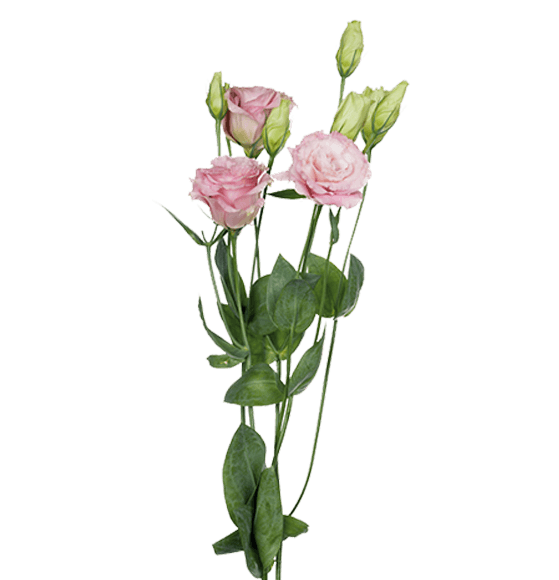 Rio specializes in offering Super Select grade.